Who doesn't like fruit salad? Everyone does. 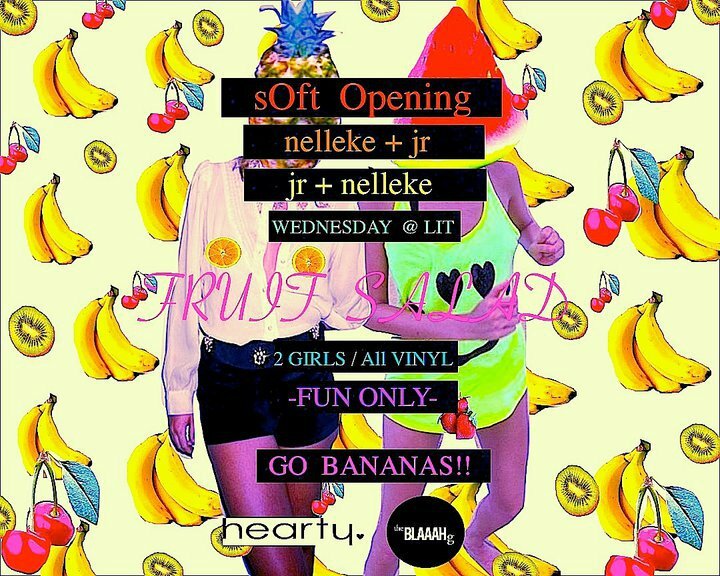 Let's go bananas tomorrow night at Lit for Soft Opening with DJs Nelleke and JR. Two girls. 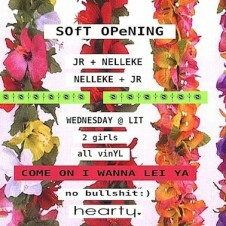 All Vinyl. Fun only. 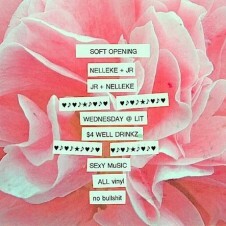 See photos from our past Wednesdays here. 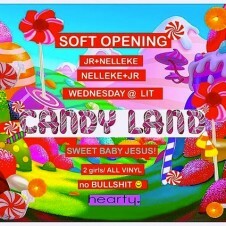 Follow @heartymagazine, @NELLeeNELL and @JERRYBAIT on Twitter for updates!